Catchacre is a medium size allotment site which is situated off Cemetery Lane, just off Meadway. There are 19 small plots and two mini plots and the site benefits from secure fencing and lockable gates. Water is provided from a dipping trough near the car park. There is a small parking area on site but it can also be reached by bus which stops in nearby Meadway. Hillcroft is a small site situated in Orchid Close, off Hillcroft. There are seventeen small and two quarter size plots and is a very secure site as it is enclosed by surrounding gardens. Water is provided from a dipping trough. There is no parking on site, however, a pedestrian access gate is located off Orchid Close. The nearest bus route is on Brewers Hill Road, from which it is a short walk to the site. 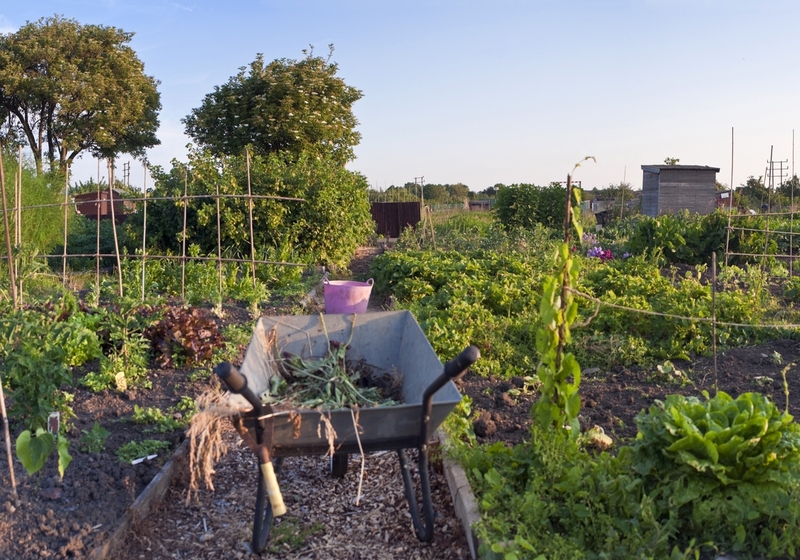 Maidenbower Avenue allotment site is a medium sized site with 19 small plots and 2 large plots and is surrounded by housing and private land on all sides. Water is provided from a dipping trough located near to the entrance. The site is only accessible on foot via a grassed pathway from Maidenbower Avenue. The nearest bus stops are in Maidenbower Avenue or High Street North which are both only a short walk from the site. The Meadway site is the largest of the Council’s allotment site with 96 small plots, 10 large plots, 2 quarter plots and 8 mini plots. It is a secure site, surrounded by houses on all sides. The site is accessed by a secure gate off Meadway and tenants are able to take their vehicles onto the site and gain close access to their plot. Water is provided from dipping troughs placed at various locations around the site. The nearest bus stop is in Meadway. Pasomb Road, off Drovers Way, is a small site with 8 small plots, 4 large and one mini plot. It is accessed from a short pathway off Pascomb Road and is surrounded by housing on all sides. There is no parking on site, however, the nearest bus stop is in Drovers Way which is only a short walking distance. Westfield Road is the second largest of the Council’s site with 71 small plots, 9 large plots and two quarter plots. It is a secure site, having had new fencing and gates in Summer 2012, and is surrounded by houses on all sides. Water is provided from dipping troughs placed at various locations across the site. The site is accessed by a vehicle gate off Westfield Road and there is a stone parking area at the entrance. The nearest bus stop is at Westfield Road or Drovers Way. The allotment sites vary in size from a fairly small site at Pascomb Road to the much larger Meadway site. The majority of plots on all sites are ‘small’ (approximately 5 pole/125 m2 ), although there are also a limited number of ‘large’, ‘quarter’ and ‘mini’ plots available across the sites. 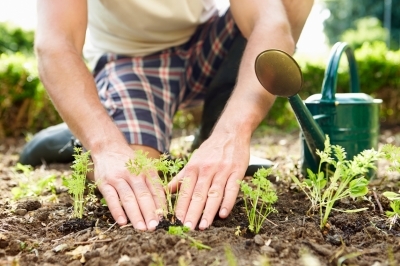 As demand for allotment plots is high, the Council has a waiting list for those who are interested in taking on a tenancy. For further information on allotments or to go on the waiting list, please click on the email link below or if you have a specific question, please contact us.